The magnificent Talicud Island’s Isla Reta is in Samal, Davao Del Norte Philippines. It is a vast long beach which attracts visitors and travelers due to its crystal clear waters and relaxing scenery. Talicud/Talikud is a Filipino word meaning back. By such, this delightful island can be seen at the back of Samal Island. Go to Sta. Ana Wharf located along Magsaysay road or near Magsaysay Park. Ride a boat bound for Kaputian and Isla Reta in Samal. It is available in the morning and in the afternoon. Head to Kaputian in Mainland Samal and there is a ferry boat going to Talicud Island. If you love nature, pristine white sand, crystal clear water, beautiful beach and seashore you’ll definitely appreciate this place. The resort has basic accommodation and simple amenities but they offer some activities such as beach volleyball, camping and videoke. They also have restaurant but you can also bring and cook or grill your own food. You would see small boats and fishermen on the sides since fishing is the main source of living of the locals here. So, walk on the seashore going to the other side while enjoying the fine white sand and you will find serene and more crystal clear water that you’ll surely love. 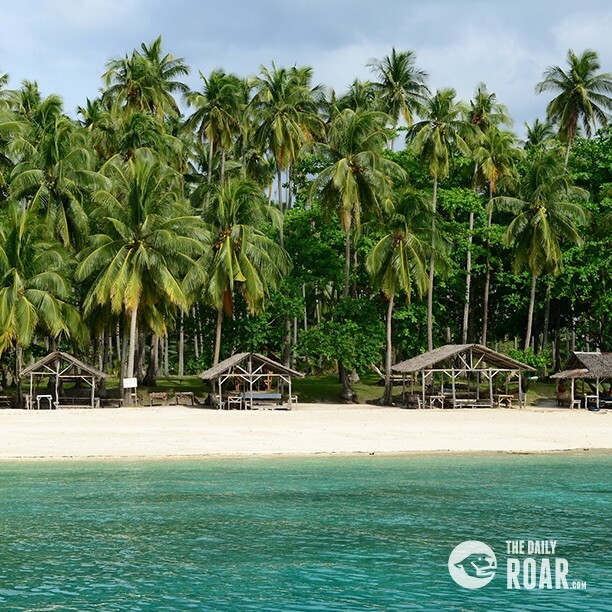 The area has boulders, rocks on the sides and scattered broken corals but there are portions that you can sit and lie in the fine sand and just relax and have a picturesque view of the Samal Island. 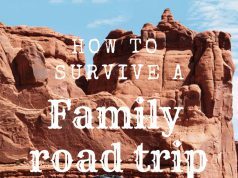 Bring everything you need. 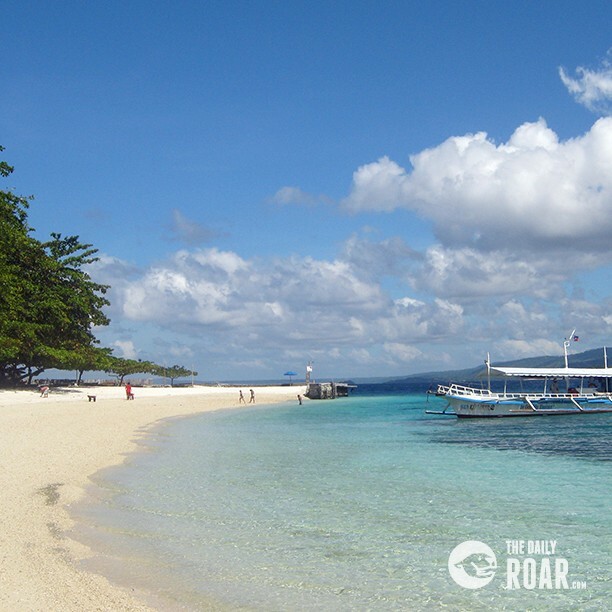 Foods, essentials and accommodation in Isla Reta are expensive for a budget-traveler. Don’t forget to ask the boat schedule so you wouldn’t miss the ride going back to Samal or Davao City. Talicud Island has its natural beauty that will surely captivate your love for beaches. There are also other resorts in Talicud Island that you can explore and see more secluded beaches. It is indeed revitalizes your soul and lets you appreciate the beauty of nature. It takes your stress away and gets you ready to a refreshing day at work. Previous articleSoothe Your Throat Sore with the Balinese Homemade Drink "Loloh"